Every year, disasters impact human lives and take a significant economic toll. 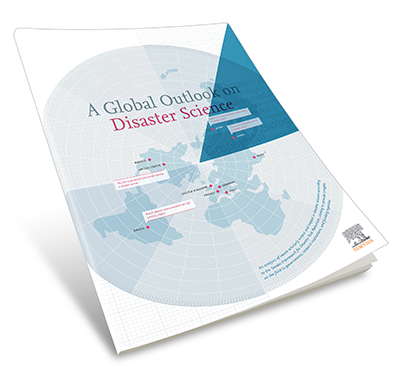 Science plays a key role in reducing disaster risk and mitigating impact. 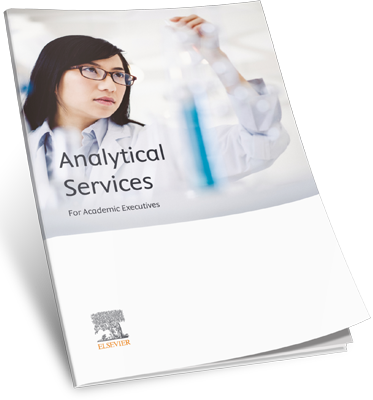 Elsevier fosters connections between academia and industry. 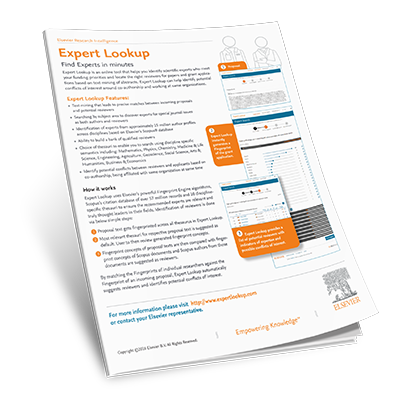 Expert Lookup is an online tool that helps you identify scientific experts in just three easy steps. 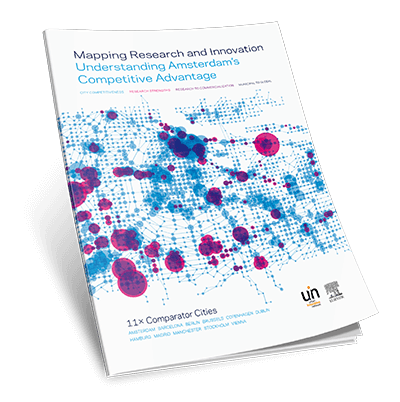 The UK Department of Business, Innovation and Skills (BIS) commissioned Elsevier to assess the performance of the UK's research base. 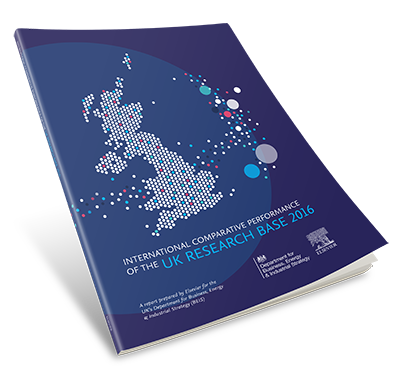 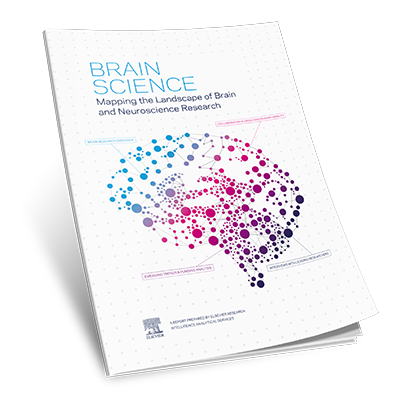 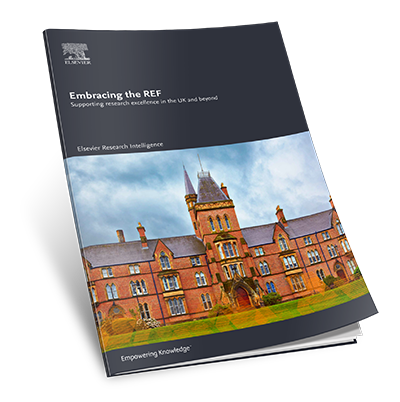 This report provides insights into the relative performance of the Welsh research base. 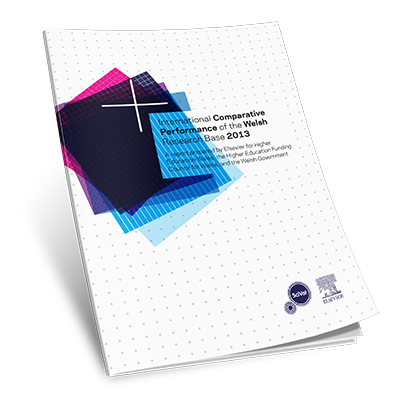 This report provides an overview of the research activities on nanotechnologies, carried out on production, quality and collaboration. 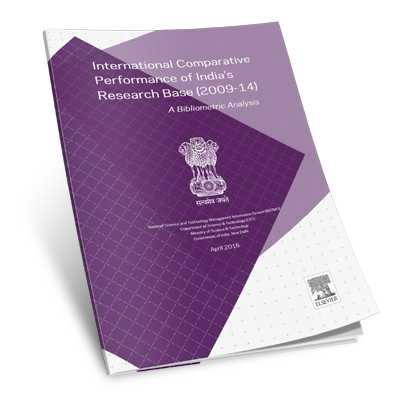 This summary presents high-level findings on the output, growth, and impact of selected ASEAN countries and strengths of selected institutions. 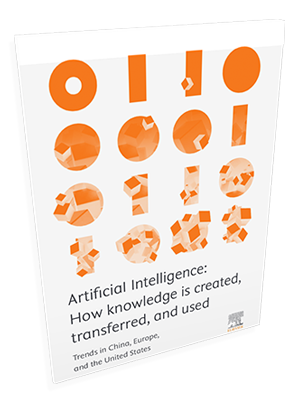 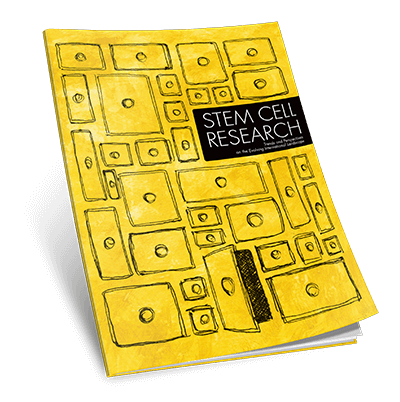 This report examines the movements of researchers in and out of Taiwan, as well as their scholarly output and impact. 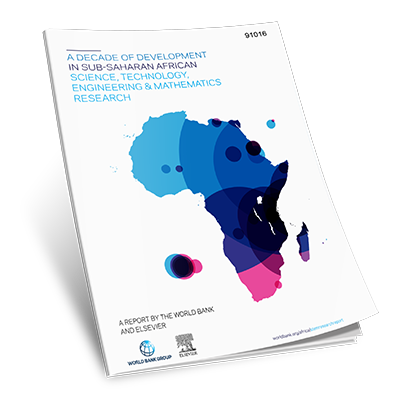 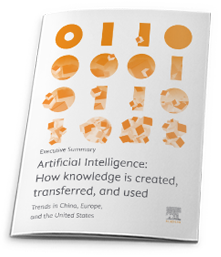 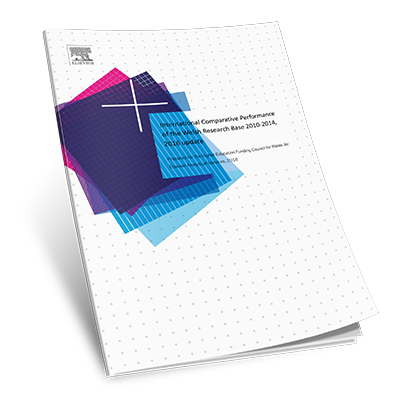 This one-page flyer provides an overview of the report in addition to a selection of key findings. 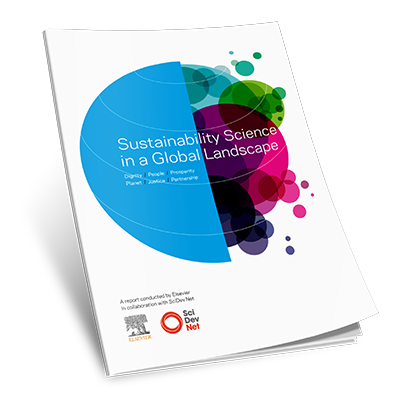 This rich infographic highlights key trends, facts, and figures related to the field of sustainability science. 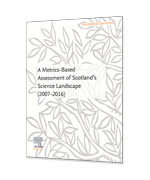 This report examines the status of sustainability science, the research that supports and drives sustainable development, as a research field. 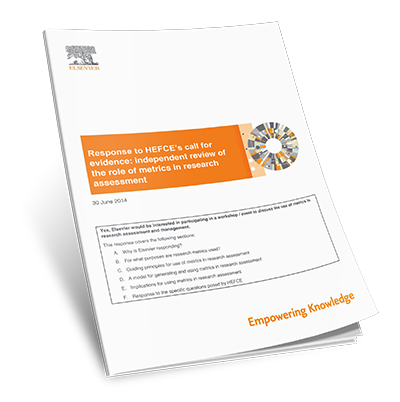 This UK Research Factsheet collates data from public and commercial sources since 2011, to illustrate any effect which might be attributable to Brexit. 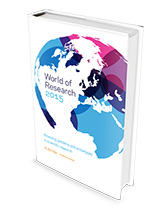 World of Research from Elsevier gives a snapshot of essential research indicators for the most prolific countries and regions in the world.